Has your roof started leaking, cracking or do you see water dripping through it? These are all indications that your roof requires professional roof repairs. Failing to get professional roof repairs can make things worse not only for the roof but also for other parts of your home. That said negligence can further make your repairs more expensive than it currently is! As the leading roof repairs in Sydney service we can pay you a visit to inspect the roof and start repairing it right away. 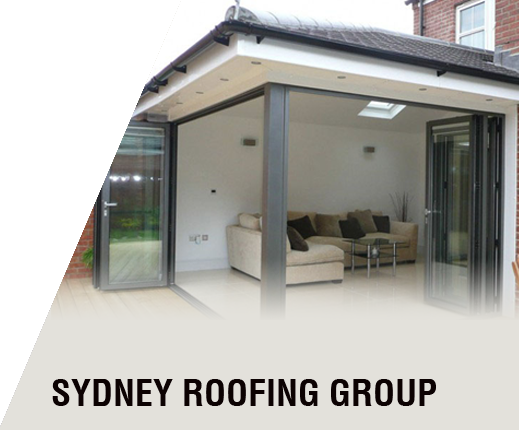 At Sydney Roofing Group we have been providing roof repairs in Sydney for a very long time. Our team of professionals specialize in repairing roofs of all types and sizes. Regardless, of if it’s a standard roof or one which was custom built with special materials our experts can handle just about anything. Once we have inspected your roof we can get to work on repairing it in the best way possible. Since we use only the very best materials and our workmanship is of the highest caliber you can be assured of the fact that what we fix will remain fixed for a long time to come. 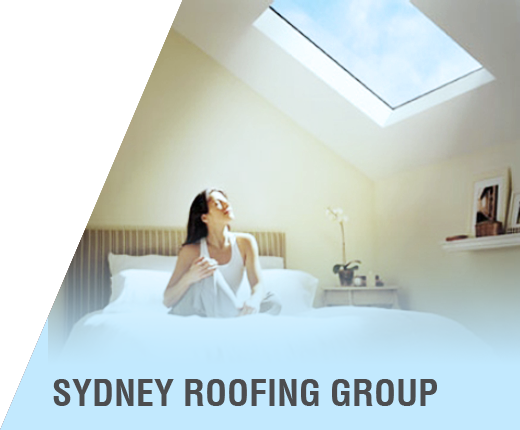 Our roof repairs in Sydney are second to none and come backed with a satisfaction guarantee. This means that we guarantee that you will be more than satisfied with our service. 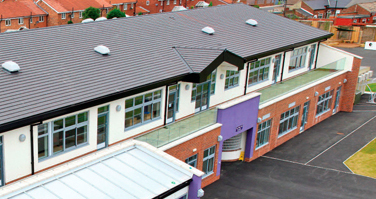 As experts we strongly advise that people get their roofs inspected immediately after a heavy storm or rainy spell. Plus it is highly advisable to get your roof examined by experts every few years to ensure that it is reliable. Since, it’s your roof that protects you and your family from the elements, its integrity is something that’s worth investing in if you are a home owner. 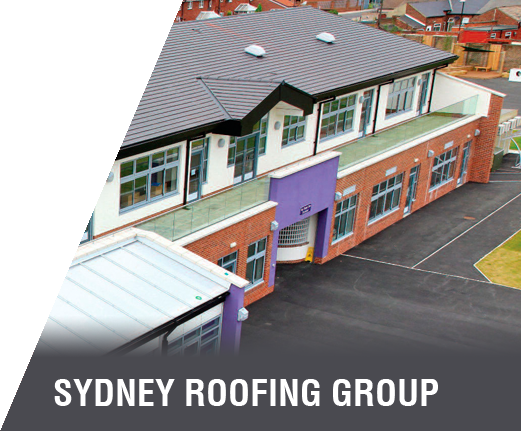 Sydney Roofing Company is one of the leading players in the roofing space and we have the expertise and experience to handle all types of roof repairs in Sydney. If you notice even a small leak in the roof, it is crucial that you call us without delay. The minute you delay getting a leak in the roof repaired, the problem can get escalated and will cause more damage to the roof installation itself as well as other elements inside the building. We provide highly-specialised roof repair in Sydney services and customers across the region prefer us to handle all their large and small roof maintenance and repair jobs. We always recommend to our customers that they opt for our roof maintenance packages as we inspect the installation in a detailed manner. This helps us identify the trouble areas even before they actually become a problem. In the long run, this provides you with value for money as you end up saving on any unnecessary repair work. With regular and scheduled roof cleaning & maintenance, it will look better, last longer and work more effectively. 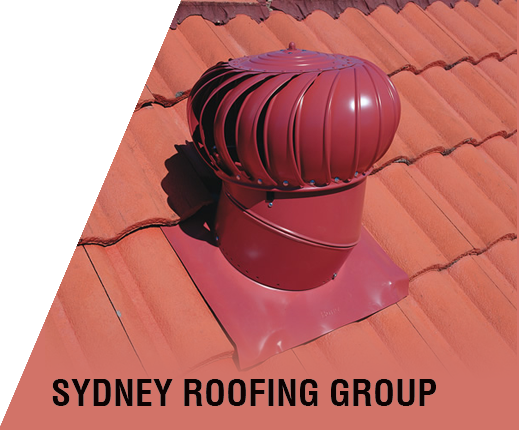 We provide efficient, reliable and cost-effective roof repairs in Sydney and can handle projects of every scale. We are highly-focused on customer service, prioritise customisation and always provide personalised services. Regardless, of what type of repairs you may need we offer a one stop solution Sydney wide. Call us today at: 0420 443 117 for a free quote. You can also fill out our short online form for a quote. Just make sure to mention enough detail so that we can send you the best possible quote.